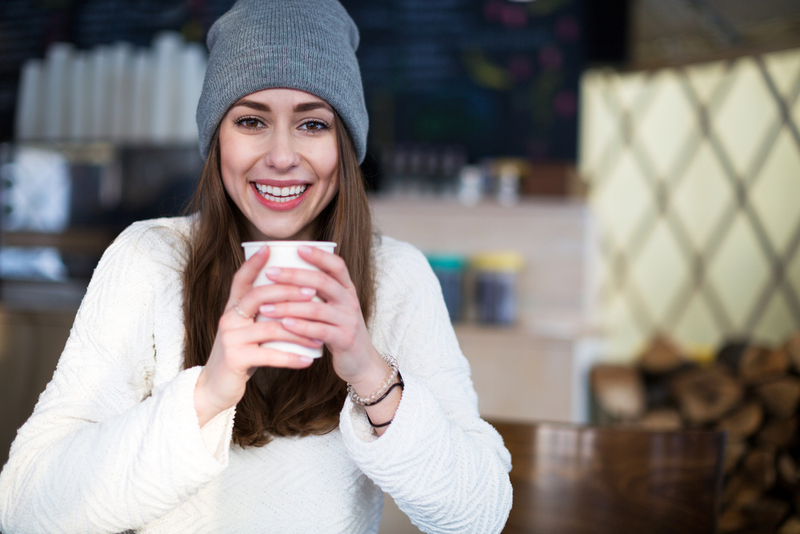 With the temperature dropping dramatically and the onset of the traditional cold and flu season, now is the time to really ramp up your immune system, so that you don’t succumb to any nasty infections. And more importantly so you can prepare yourself as much as possible to fully enjoy the approaching festive season! 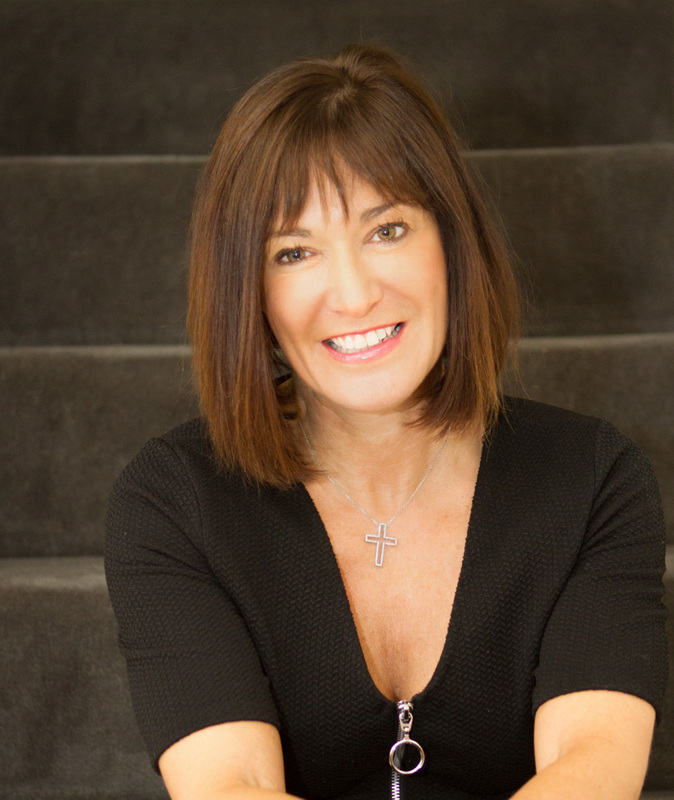 Clinical Nutritionist, Suzie Sawyer, provides us with five immune-boosting foods to keep you fighting fit for the coming winter months. You might not necessarily put oysters at the top of the list when thinking about the immune system. However, oysters are really high in zinc which is one of the top immune-boosting minerals. 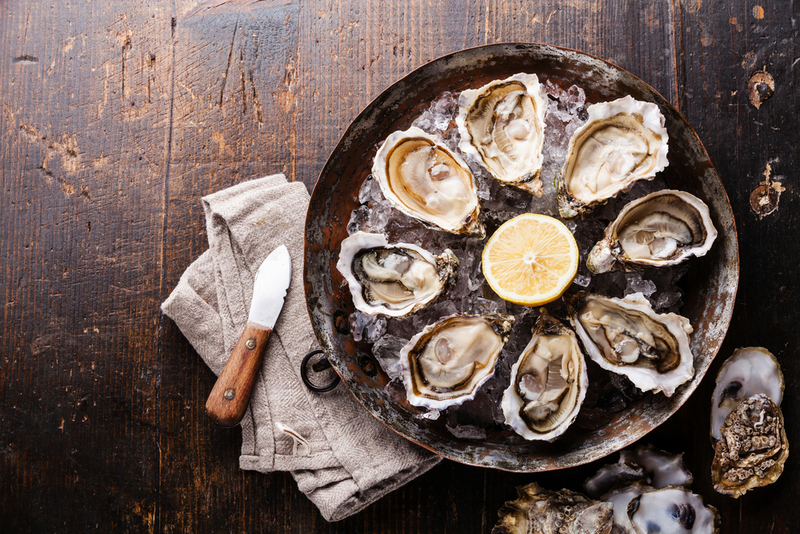 Zinc is also the reason oysters are known as aphrodisiacs as it encourages the production of testosterone! There has been a lot of research around zinc and its ability to reduce the length and severity of a cold. So with the celebratory season approaching, what better excuse to treat your friends and family to a few of these expensive shellfish! Fresh is always best but you can still enjoy canned oysters and gain their amazing health benefits. 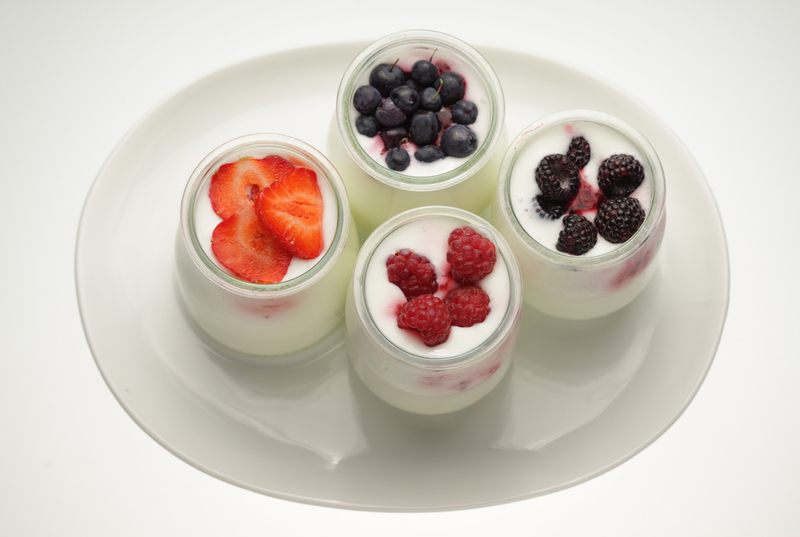 You might not automatically think of live bio yoghurt as helping support the immune system but these live cultures have a really positive effect on the beneficial gut flora which live within us. Live cultures help to increase the number of good bacteria within the digestive system, which in turn helps to support the immune system. It is not that well known that much of your immune system actually resides in the gut itself, so having a healthy digestive system is key to overall immunity. 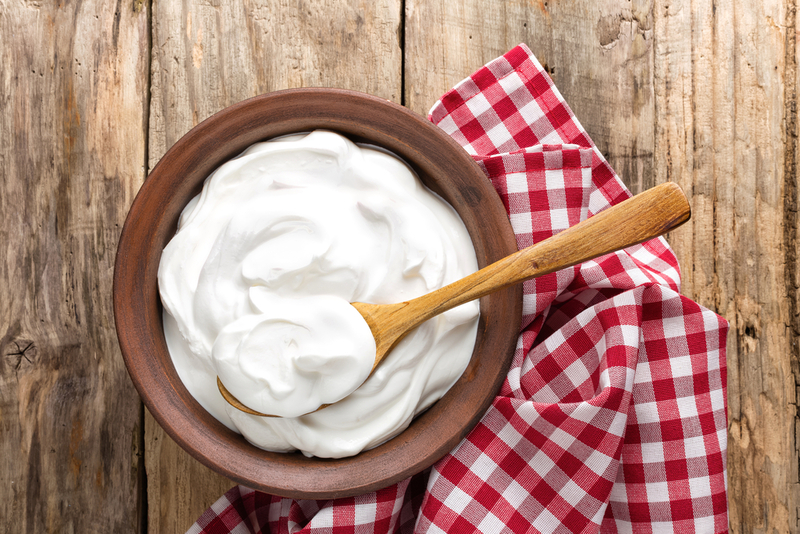 For the best health benefits, go for live natural yoghurt, rather than fruit yoghurt; sugar in all its forms actually destroys the good gut bacteria and fruit yoghurt varieties tend to contain either sugar or sweeteners – both ‘no-no’s for the immune system. Don’t worry if that seems a little dull: you can add some delicious fresh blueberries or strawberries and you’ve got a super bowl of super foods! Egg yolks are high in vitamin D, and this vitamin is a powerful immune-booster, in fact one of the best! Vitamin D is known as ‘the sunshine vitamin’ because it’s primarily made on the skin in the presence of sunshine. This is the reason why Public Health England is recommending that we all take a supplement containing 10 micrograms of vitamin D daily as we get such little sun in the UK. Eating more foods rich in vitamin D is also recommended. 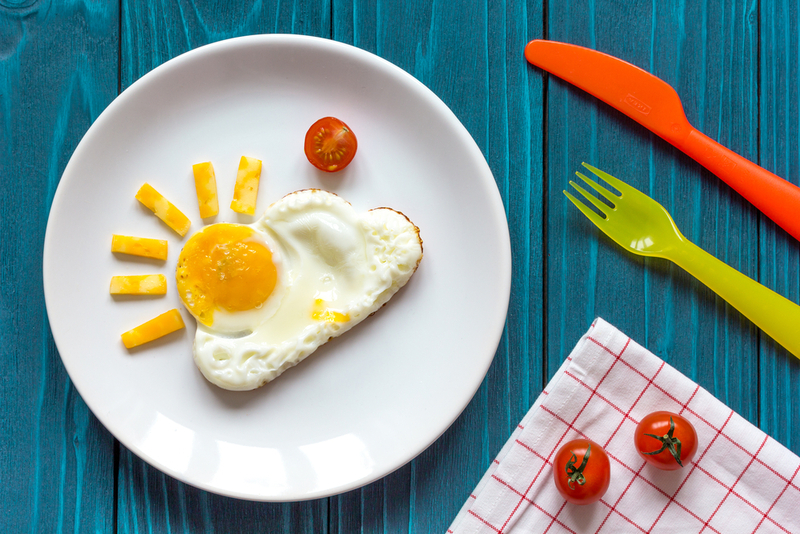 One of the best starts to your day is to have an egg-based breakfast; it will keep you feeling fuller for longer, keep your blood sugar levels well balanced, and keep your energy sustained throughout the day. Even better, if you’ve been out partying the night before, eggs contain sulphur which helps the liver to detoxify (yet another positive benefit for the immune system). Oyster mushrooms help to boost the immune system because they encourage production of white blood cells. Shitake mushrooms are also beneficial because they are high in vitamin D. Just like us, these little fungi produce vitamin D on their skin when the sun shines. The best advice is to buy a variety of mushrooms and mix them all up when cooking as they all carry some benefit for the immune system. 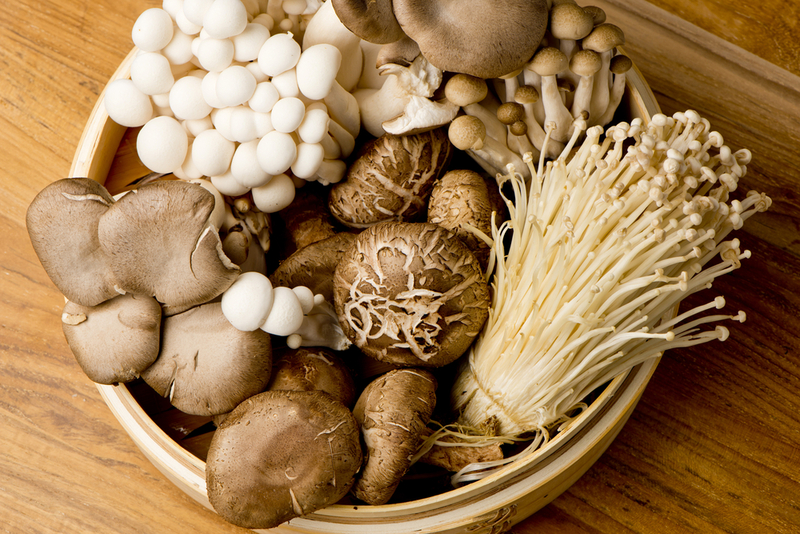 Mushrooms are also high in selenium, a powerful antioxidant mineral which is also great for the immune system. So get those stir fries going. Eat mushrooms raw in salads. 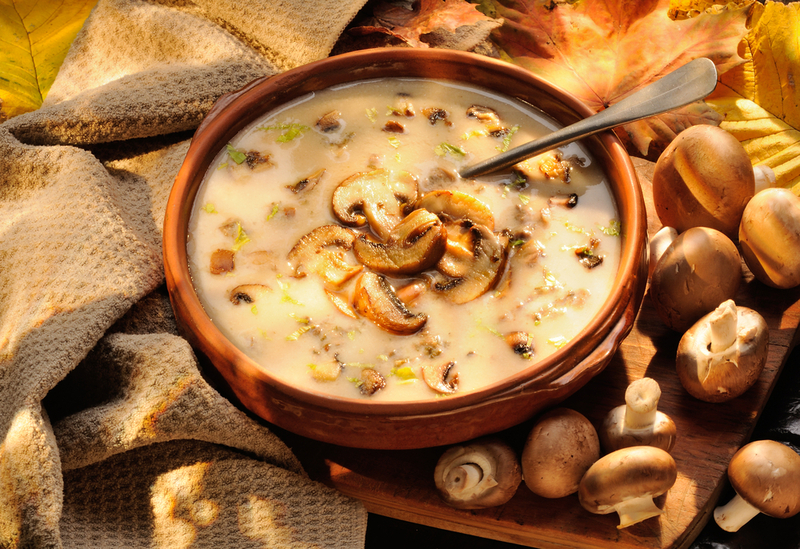 Make a delicious soup as a starter for your Christmas fayre, or add them to a pie with steak! Mushrooms are so versatile and delicious! 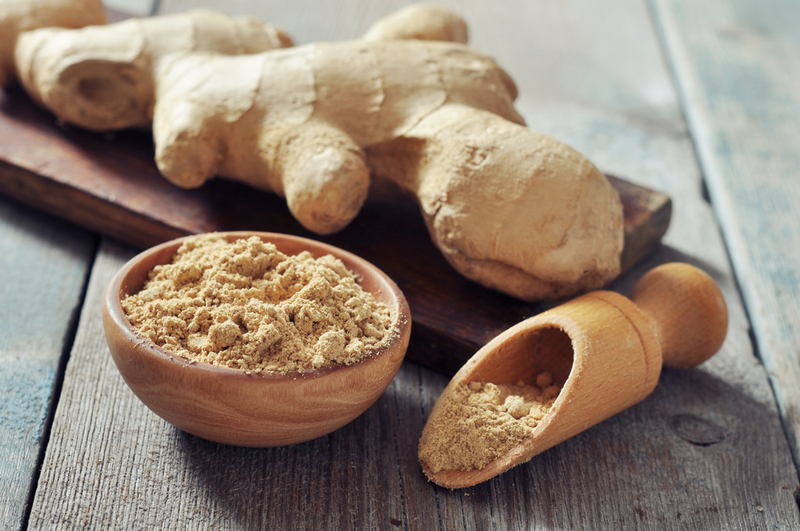 As we come into the colder months, the body functions much better when we consume warming foods but it also loves warming spices, such as ginger. In Chinese medicine, warming foods are known as ‘yang’ foods because they raise the body’s core temperature and improve the circulation. Not only does this help you to keep warm during the cold winter months, but having better circulation means that essential nutrients are being delivered to all your cells and organs. Plus you’ll look healthier and your skin will glow. Ginger really warrants its title of ‘superfood’. It’s a powerful antioxidant but it also helps to fight infections. The active ingredient in ginger is gingerol which activates the production of the immune-boosting white blood cells. 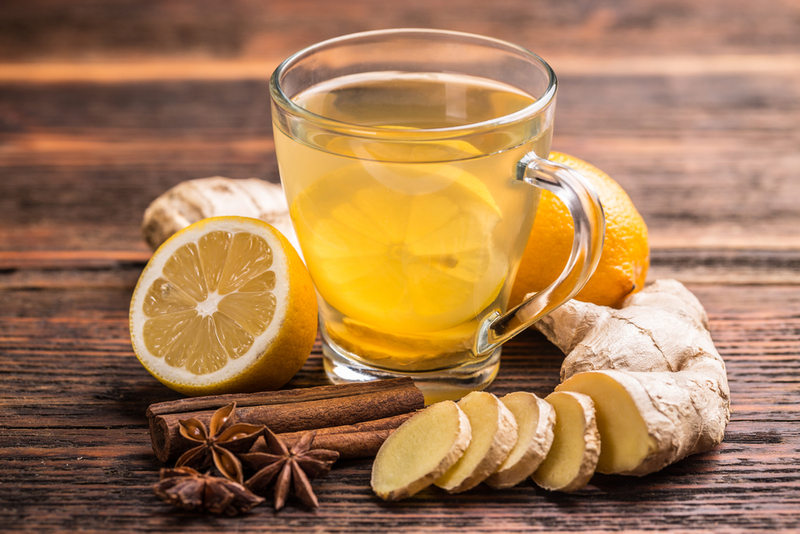 There are so many ways you can include ginger in your daily diet; in stir fries, grated fresh as a tea, as a marinade for fish with some lime and chilli, in a healthy juice or as it’s the season why not add to a hot toddy! So keep your immunity boosted this season, and instead of coughing your way through Christmas, you’ll be singing carols loud and clear! ← Are you prepped for the party season? Top nutrition tips to see you through to Christmas Day!